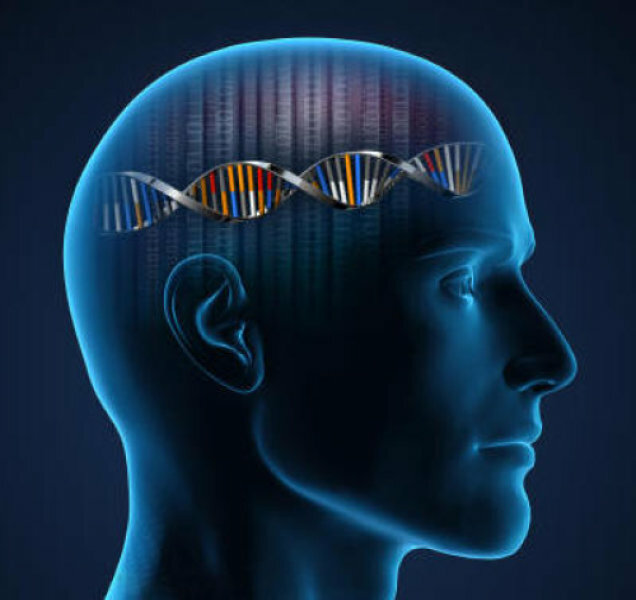 Heath News – Researchers said Monday they have found 40 new genes linked with intelligence, but they say their finding doesn’t show any clear genetic pattern for intelligence. Instead, it shows that intelligence is possibly even more complex than anyone thought, and not easily explained. And it means specially designed smart babies are not in anyone’s near future. 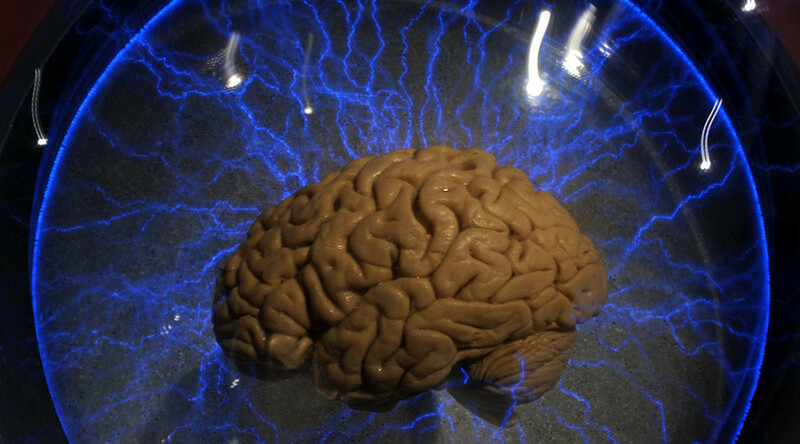 The study pointed to 52 genes that influence intelligence, some of them previously identified. Yet they account for less than 5 percent of the variation in human intelligence, the research team reports in the journal Nature Genetics. Many of the genes have other known roles as well, although most are involved in brain development, the international team of researchers found. “These findings provide new insight into the genetic architecture of intelligence,” the team, led by Danielle Posthuma of VU University Amsterdam, wrote in their report. They studied databases covering more than 78,000 adults and children — all of them of European descent. These included Britain’s BioBank, which is sampling and analyzing the entire genomes of an assortment of volunteers, as well as a database of exceptionally intelligent people and some studies of twins. They used two different kinds of genome-wide analysis to pinpoint genes associated with intelligence, looking at all the genes in the human DNA map. Overall, they identified 52 genes, including 40 that had not been linked with intelligence before. “We show that the identified genes are predominantly expressed in brain tissue, and pathway analysis indicates the involvement of genes regulating cell development,” they wrote. And although 52 genes sounds like a lot, they only explain a small part of the differences in intelligence between one person and another. “Our calculations show that the current results explain up to 4.8 percent of the variance in intelligence,” they wrote. Genes accounted for about 70 percent of the variation in education levels among the people studied, the team found. Other studies have shown that up to half a person’s intelligence is inherited, which leaves half to other factors. Some of the genes are interesting. One, called SHANK3, is involved in the formation of synapses — the connections between brain cells. “Mutations in this gene are a cause of autism spectrum disorder, which is characterized by impairments in social interaction and communication, and restricted behavioral patterns and interests. Mutations in this gene also cause schizophrenia type 15,” the team wrote. Various versions of another one, called FOXO3, are linked with brain cell death. “Moreover, it has been shown to be associated with longevity,” the team wrote. Others are associated with obesity and Alzheimer’s disease. It may take many years to tease out all the various forms of these genes and how they affect intelligence, other traits, and disease. Scientists know that only very rarely is there a single gene for any human trait. Mutations in a single gene cause cystic fibrosis, for instance, and a few other rare diseases. Usually, traits such as eye color, skin color and height are affected by a number of genes and by other stretches of DNA.